1. Sarasota Memorial Hospital – Gift Shop and Oncology Unit – 100% of the proceeds from the sales of our donated beaded items in the Gift Shop, including badge reels, badge holders, eyeglass leashes, earrings, and bracelets, goes to the Oncology Unit, allowing them to purchase some unfunded items for the benefit of their patients. 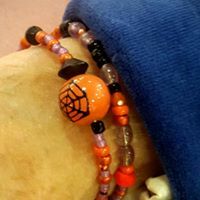 We make and donate beaded bracelets, keychains, and assorted jewelry items given for the SMH Outpatient Oncology Unit to be given as gifts to patients needing a pick-me-up in their day. Every October during Breast Cancer Awareness Month, we partner with the SMH Oncology Unit in a Bake and Bead sale to raise funds for the unit and supporting “Make Strides Against Breast Cancer”. 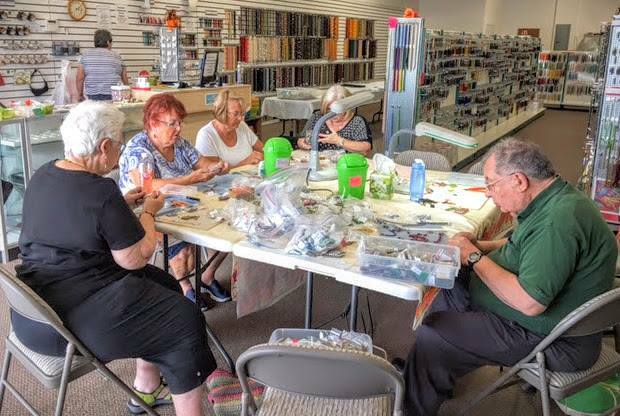 Once a month we hold a Service Project Workday at one of our local bead stores. 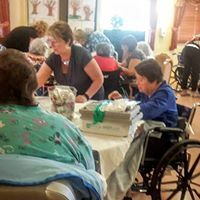 They have graciously allowed us to use their shops as a place to get together to make our beaded projects for SMH and The Pines. All are welcome to attend. 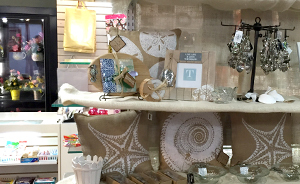 The Pines thrift shops also accept donations of all beaded items, so if you have any jewelry that you’d like to pass along that’s in good condition, please bring it to a future meeting and we will tag it and donate it along with the new items we’ve made.